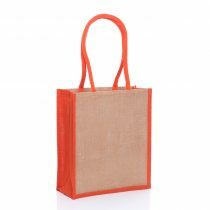 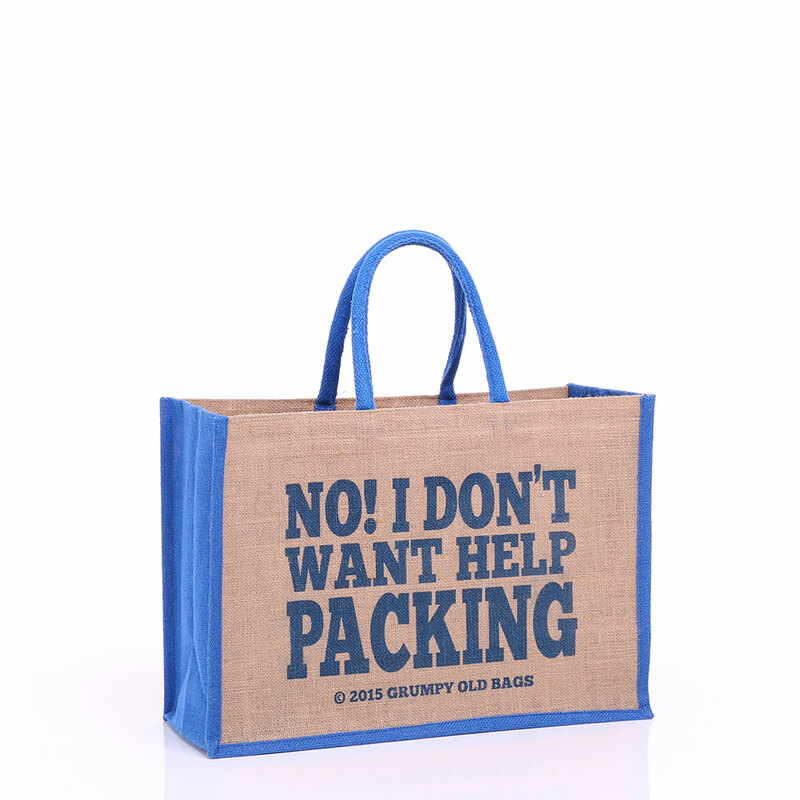 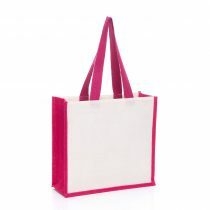 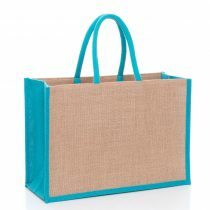 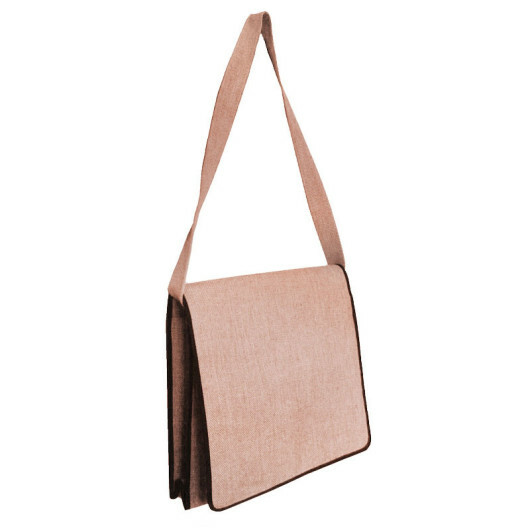 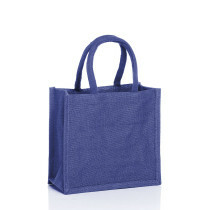 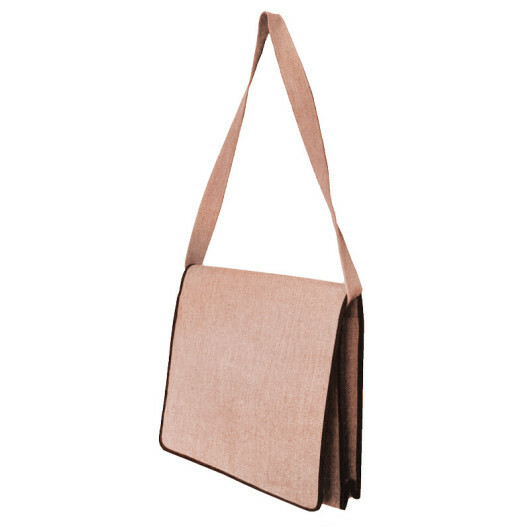 This jute bag is designed to hold and carry documents, folders and other such paperwork. 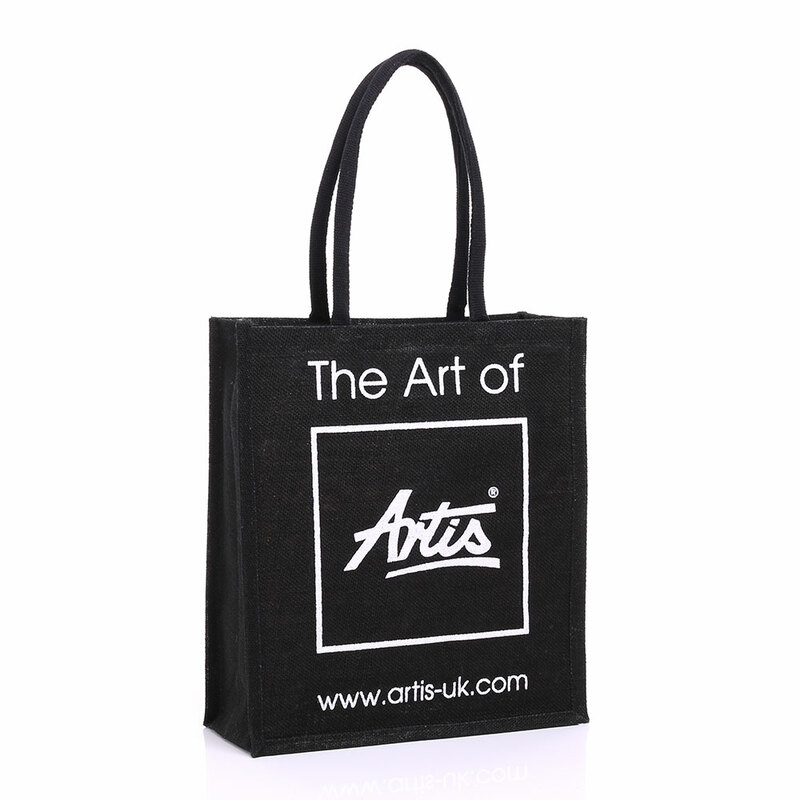 It’s a best-seller in conference season and if used as a give-away, the perfect way of being remembered! 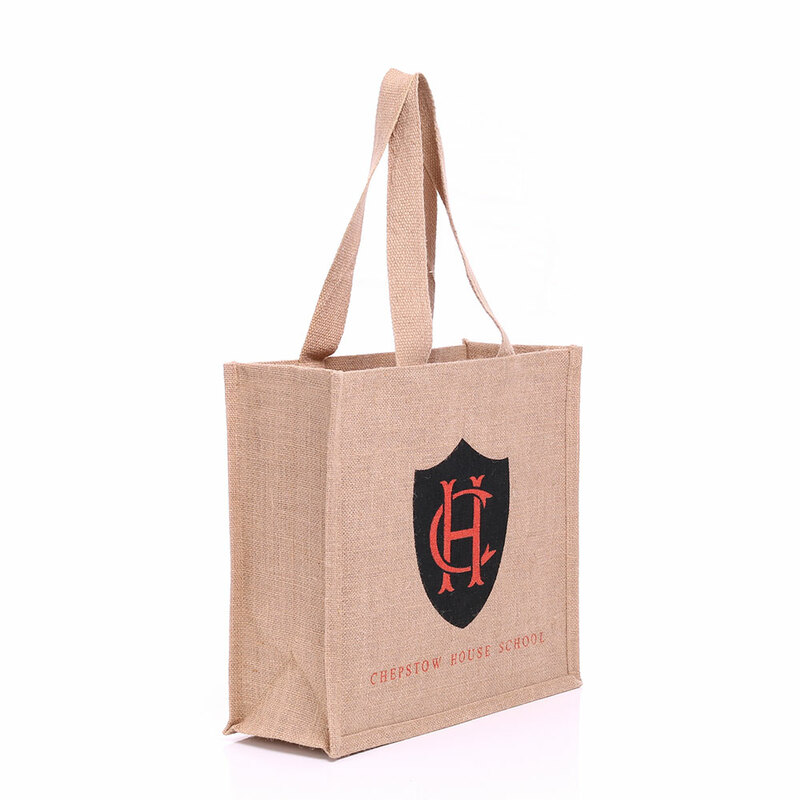 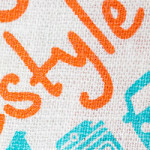 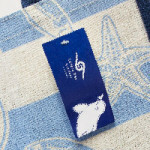 Why not have these bags personalised? 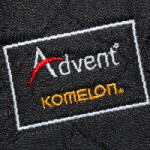 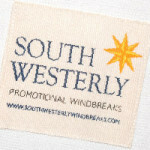 Add a logo, text or even get them embroidered? 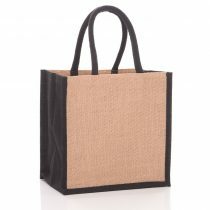 Many of our valued customers adore these bags due to how comfortable they are to carry with heavy paperwork inside. 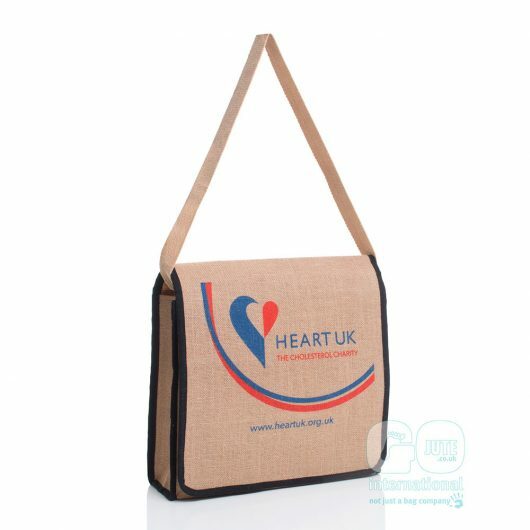 The surface area is large enough to have your logo displayed or marketing campaign and message. 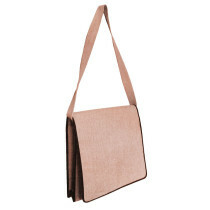 This is the most ideal bag to complement your business presence at an event, tradeshow or conference.